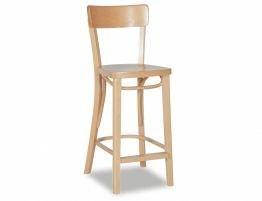 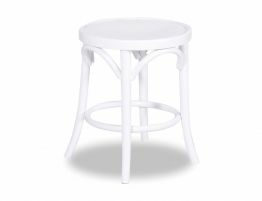 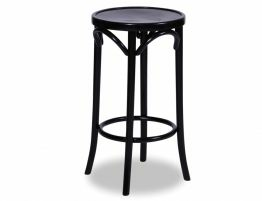 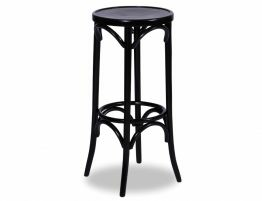 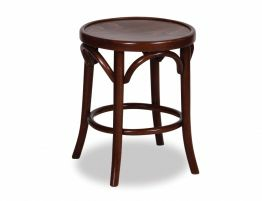 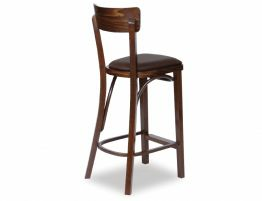 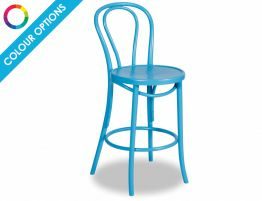 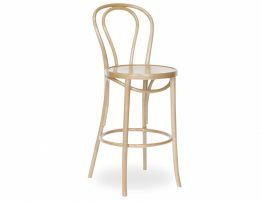 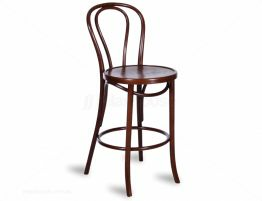 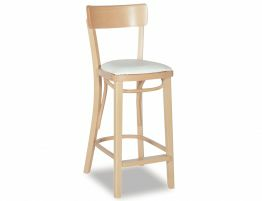 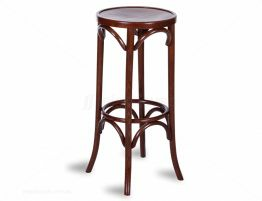 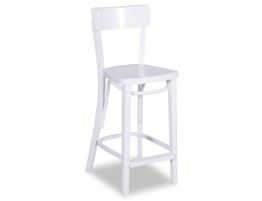 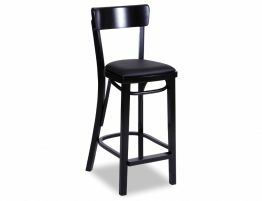 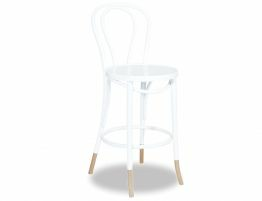 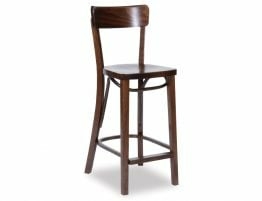 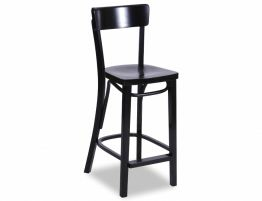 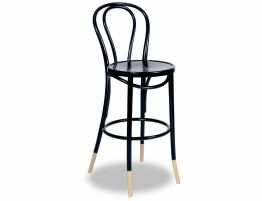 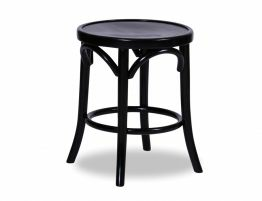 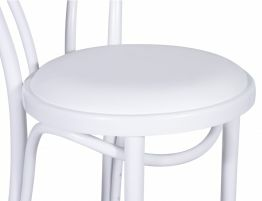 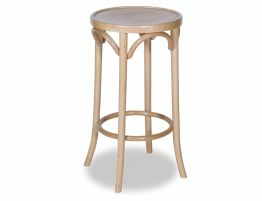 Among the first mass-produced bar stool, the bentwood bar stool designed by Michael Thonet became a fixture of 19th-century Paris, Berlin and Vienna. 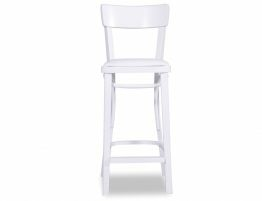 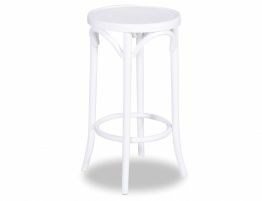 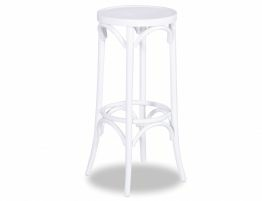 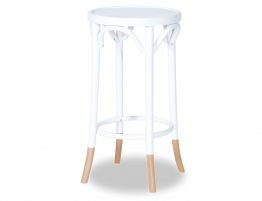 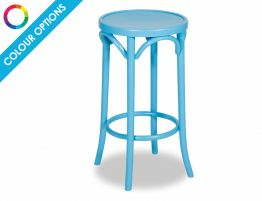 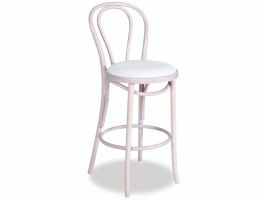 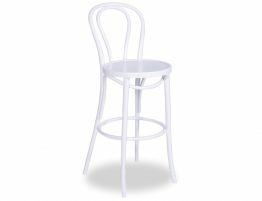 Our replica options include the Vienna 18 Bentwood Stool Embossed Sunset Seat designer stool which is also available as a taller commercial height tool that is perfect for a bar. 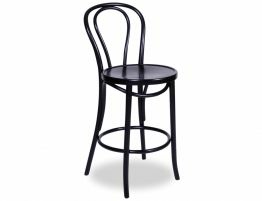 We also offer the Original European Made Bentwood Roundback 68cm w Cream Seat Pad, Original European Made Bentwood Francois Bar Stool w Sunset Embossed Seat and other elegant black bentwood stools. 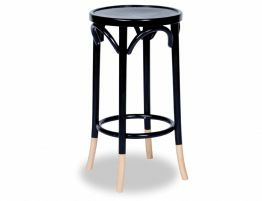 With stylish options available in a variety of modern colours, our bentwood barstools can offer a classic look that has all of the highlights of the original Michael Thonet designed counter stools.